The MKS Series Ultrasonic Cleaner is a collection of different models and different sizes of Ultrasonic Cleaning Machines. 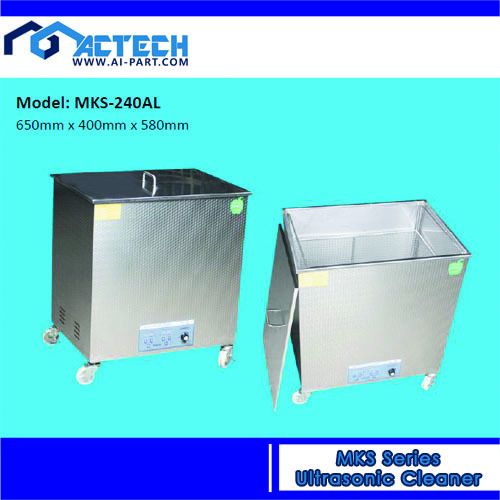 Available in 400*300*380, 430*350*380, 600*350*380, 600*350*480, 650*400*580, 650*400*580 & 700*500*720 (mm) sizes. 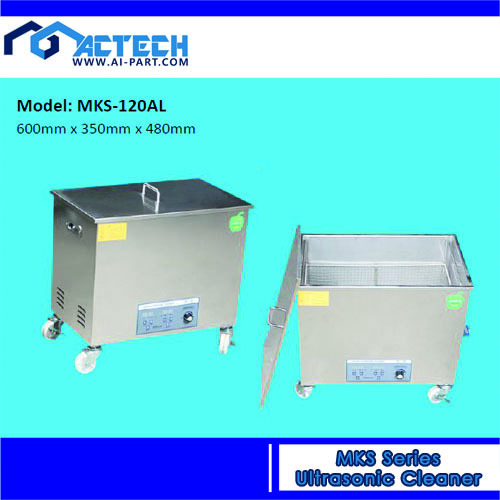 The MKS Series Ultrasonic Cleaner is a collection of different models of Ultrasonic Cleaning Machine. 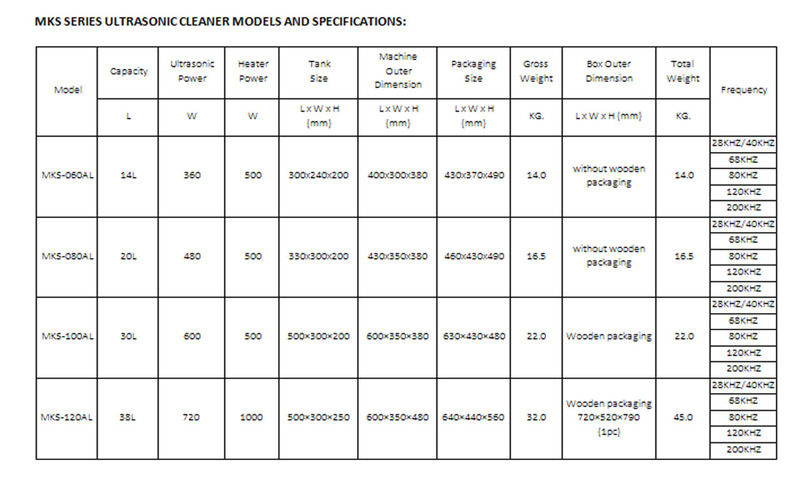 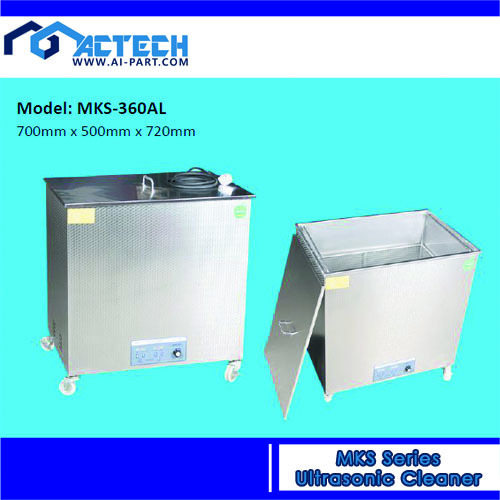 MKS Series Ultrasonic Cleaning Machines offers various machine dimensions to suit different needs or cleaning requirements. 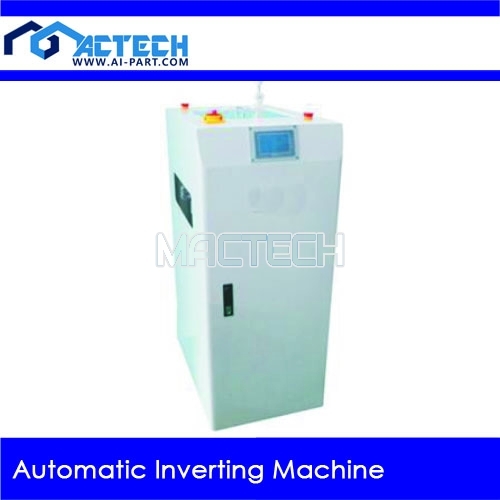 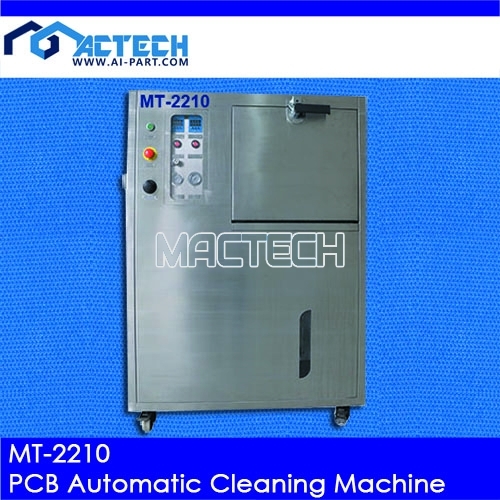 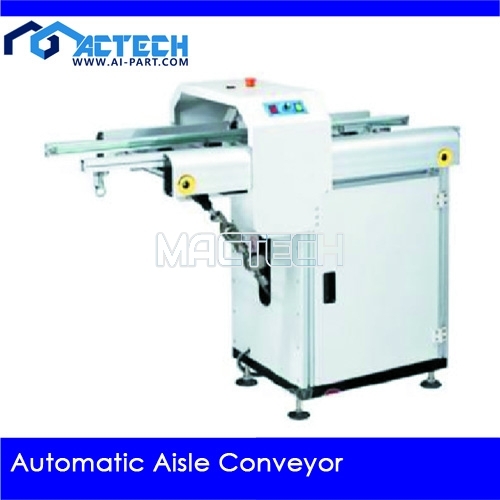 The main cleaning part of MKS Series Ultrasonic Cleaning Machines is made of durable industrial plate and professional industrial transducer (head). 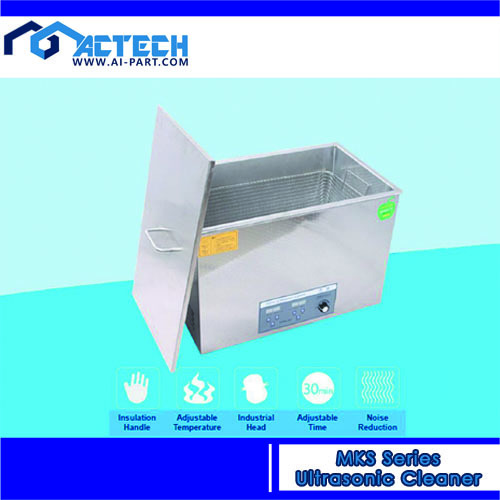 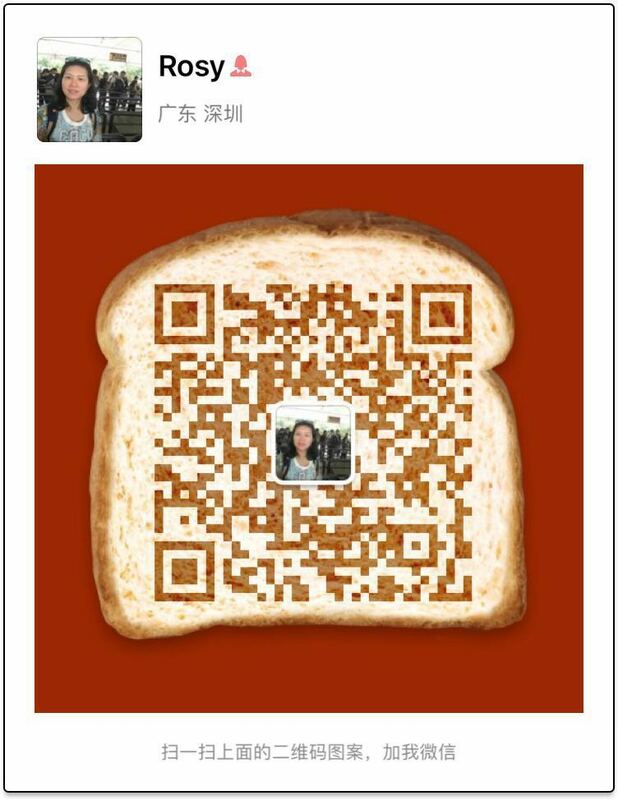 Its case is made of high quality stainless steel material. 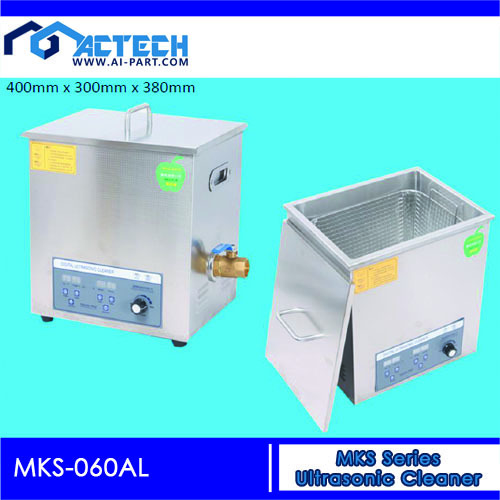 Check our Product Catalog and find the appropriate Ultrasonic Cleaning Machine for your specific needs. 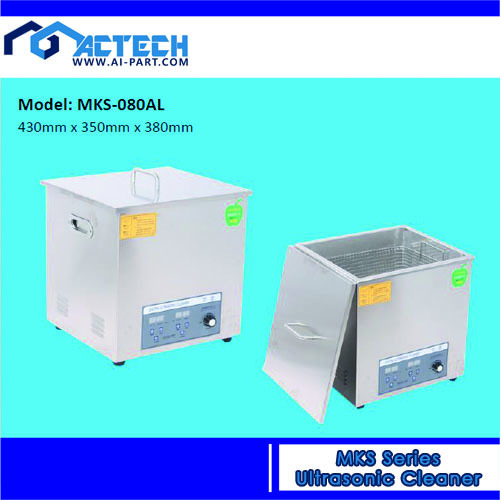 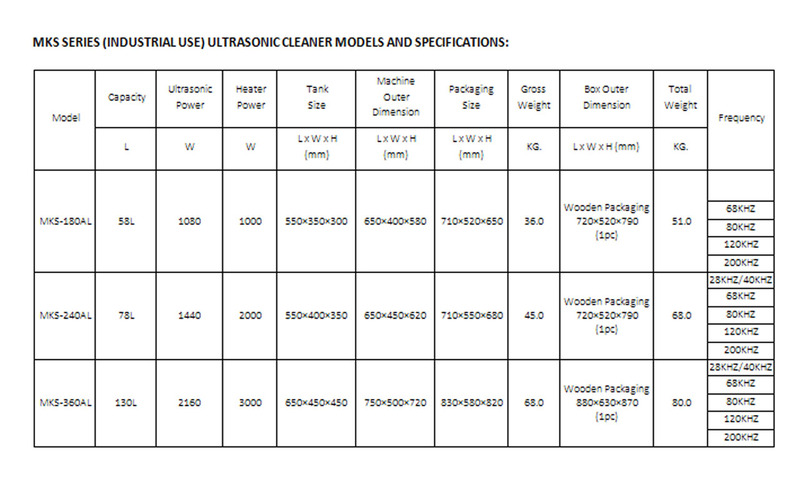 Contact us to learn more about MKS Series Ultrasonic Cleaning Machines.